Willson Lyle Design Print creates award winning custom designed wedding invitations & programs, stationery, directories, announcements, cards and other correspondence materials. Calligraphy and Graphic Design services. Since 1957, Willson Lyle Design Print has provided award winning printing solutions to the Houston Area. 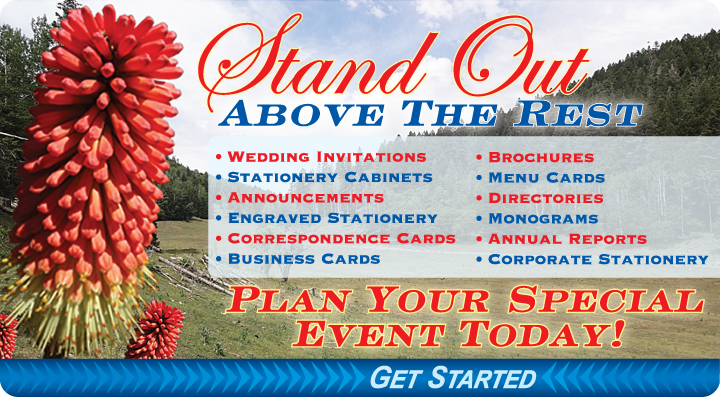 Located in the River Oaks community, we specialize in providing unique solutions to unusual business and personal printing needs.